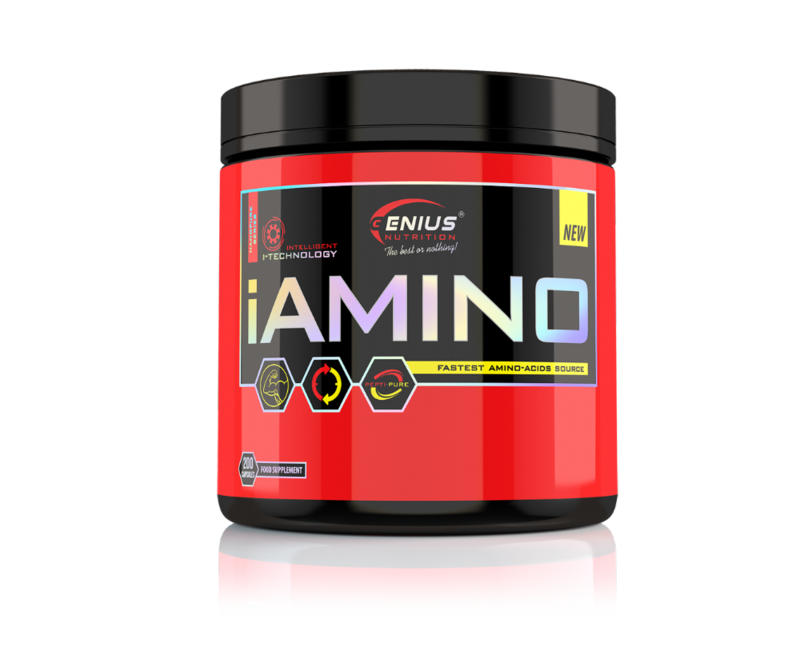 ​iAmino is a new formula with aminoacids which is always ready to build each muscle fiber using the premium “Pepti-Pure Aminoacids”. 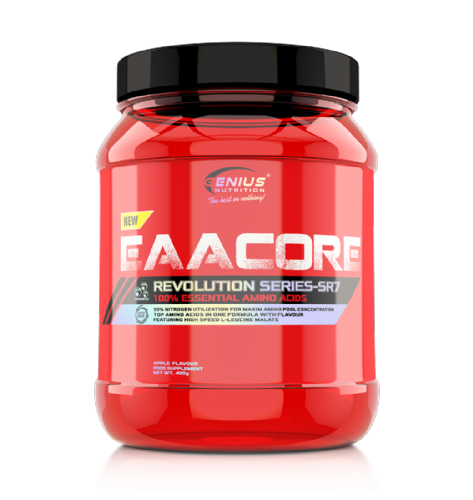 A steady stream of amino acids will generate the most effective results in lean muscle, strength and performance. iAmino delivers amino-acids in the form of di-peptides and tri-peptides. These molecules are so small they need no digestion and can be absorbed quickly by the body for instant delivery to the muscle more faster thant aminocids in L-Form or protein. iAmino can be administered at any time of the day, in order to fuel the muscles with nutrients that enhance protein synthesis, help prevent catabolism and boost the recovery. Having the muscle’s building blocks in a fast-acting formula, iAmino provides a perfect synergy of action and function. You will immediately notice the strength and stamina during the work-out, rapid recovery and the decrease in muscle pain after the work-out. iAmino Directions of use: Workout Days: Take 3 capsules with breakfast and 3 capsules 30 minutes before your workout. Non workout days: Take 3 capsules with breakfast and 3 capsules with lunch. Do not exceed recommended dosage.